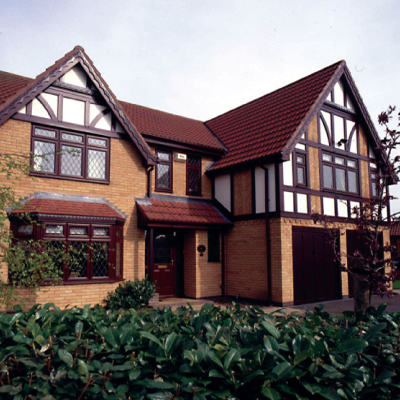 Arun Windows offer high quality Windows, Doors and Conservatories covering West Sussex and the surrounding areas. We collectively have 60 years experience providing a knowledgeable and courteous service that is second to none. All our work is project managed in house where our strict quality control procedures and attention to detail can be applied. We have earned a reputation for excellence and have an envious track record of being able to produce and install Windows, Doors and Conservatories to a very high standard.